My Interview Buddy loves to hear back about your success!  Whether it's a new job, or finding a new sense of confidence in your interview - please let us know about how your buddy helped you! I got a job! I appreciate you. After you and I talked about me settling, I turned down the job that I interviewed for before I met you. So, thank you so much for even having that convo with me! I feel very deserving of the new job I accepted. Let’s face it, job hunting is stressful. But, what if it wasn’t, what if it was exciting and empowering? It can be with the most positive, motivating interview coach available. Noelle can help you pull the gold nuggets out on your resume and show YOU how to shine them and present them to land the job you want. I highly recommend My Interview Buddy. Thank you Noelle! Transitioning back into the workplace after building my family is both challenging and exciting, and you put me at ease with your kind and direct feedback. After consulting with you from the privacy of my home, I entered my interview feeling confident and prepared. I am so grateful to My Interview Buddy for helping me show my best when it matters most! After a career in academia and a series of interviews purely based on my expertise in statistics, I felt a bit rusty on my corporate interviews, so I contacted Noelle at My Interview Buddy to help me. While I was comfortable with my knowledge, I was not as prepared as I should have been with the types of questions that would be asked of me. After my session with Noelle, my interview went off without a hitch. Because of her due diligence, I was able to speak with authority on certain projects the company was in the middle of, which impressed them so much that they even mentioned their shock. After my interview, the Vice President of the company called me to tell me that they were so impressed with my series of interviews and that they knew I would be able to jump right into the projects because of how well prepared I was. Even though I am, by definition, an expert in my area, Noelle found a way to bring out that expertise in a way I hadn't though of before. Regardless of your industry, I can't recommend her enough to help you nail your dream job!